Permanent numbers will be given to each horse at the first show. Horses will be assigned the same number in 2019 that they were assigned in 2018. If you have a favorite number, please make sure that ESWHSA has your name and number on file. Numbers will be given on a first come first serve basis. The supplied numbers will be 101 through 200, if your number falls outside of this range you will be required to supply your own number. ​For your convenience the 2018 back number list has been posted below to show the numbers that are already being used. Please go to download page and fill out the master point form with your information and back number. 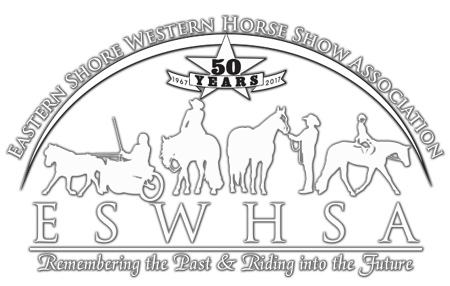 New exhibitors that do not have a number prior to the first show will be given a number at the show if a master point form is not returned prior to the show. Starting September 2, 2018 there will be a fine for anyone leaving excessive amounts of hay and/or manure at your parking area at the Caroline County 4H Park in Denton MD. This is a 4H Park Rule and Board members will be policing the grounds through-out the shows. Please come prepared to take all your manure and hay home with you. ​Our mission is to provide the opportunity for anyone to be able to show horses in a competitive and friendly atmosphere. We are a family based organization and everyone is welcome. 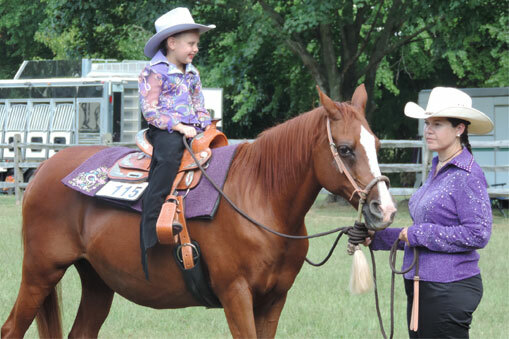 We offer classes for Paints, Quarter Horses, Appaloosas Miniatures & Ponies. 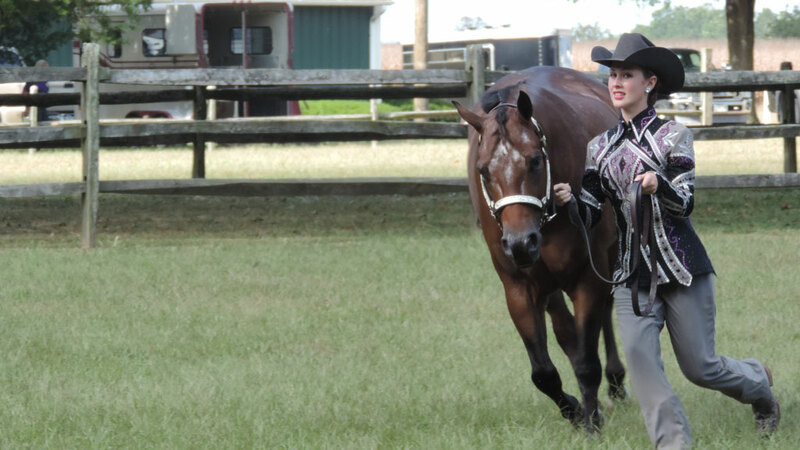 We offer Western, Open and age specific classes as well as English and Challenged rider. PROUD SUPPORTERS OF HIGHER LEARNING! Showing You the Way to Higher Education! ​Our mission is to encourage students entering or already enrolled in college who have experience in raising and exhibiting horses. The scholarship is intended to aide in the purchase of textbooks or tuition expenses and will be awarded through the University or College of the students choice.